 Buy or Lease a New Ford near Dallas, TX When you want to upgrade your style and capability on the road, come to our Ford dealership near Dallas, TX. Our Ford dealership has the largest selection of new Ford vehicles in Dallas, so you’ll always find the perfect Ford truck or SUV for your lifestyle and budget. From the fuel-efficient Ford Fusion sedan and the versatile Ford Escape SUV to the legendary Ford F-150 and athletic Ford Focus, you can test-drive every new Ford model at our dealership. We even stock the iconic new Ford Mustang for those who wish to live boldly. So, when it comes time to enhance your daily drives, shop our Texas dealership and buy or lease a new Ford today! GET MY PRICE Buying soon? Complete this short form and we will contact you to schedule an appointment.